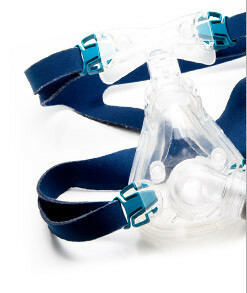 Patients suffering wi th sleep apnea should regularly replace their equipment (gear, filters, mask). However, many patients aren’t aware of this. But that’s where you and we can help. Television Response Group can connect callers with the right DME who can share this information and provide supplies to them on a regular basis. Through our nationally advertised TV commercials, we capture qualified and compliant callers who have specified an interest in learning more about CPAP products and opted in to speak to you. As a lead purchasing supplier, they opt-in to speak with your company and only your company regarding this issue.